Leeds – council on collision course with unions over new terms and conditions? 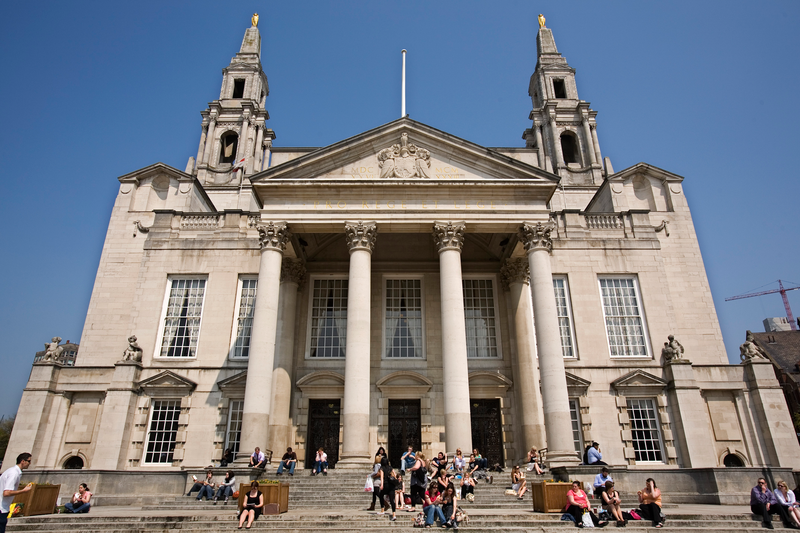 Leeds City Council is at loggerheads with unions over new terms and conditions that it wants to introduce this year as part of its continuing cost-cutting measures. Included in the new package – which the council says will save it around £9m – are cuts to mileage allowances for council staff – cuts that were turned down controversially by the council as recently as February this year. According to a council report, talks with the unions on reducing costs by changing terms and conditions began a year ago, but there’s no sign of an agreement yet. The package currently on the table includes an end to “pay protection” for council staff (saving £1m a year), new rules on redundancy (£3.8m over 3 years), and new flexible working patterns that would cut overtime costs and spending on agency staff (£2.5m savings). A further £1.5m a year is proposed to be saved on staff transport: £675k by bringing allowances down from the current rate of 65p to the standard 45p a mile set by HMRC; £750k by curbing allowances for “essential” car users; and £139k by getting rid of all free and subsidised city centre parking permits for staff and charging them the market rate. “The TUs’ position gives an indication that a collective agreement on the proposals may not be reached, which is reinforced by the fact that they are not currently willing to enter into negotiations regarding changes to terms and conditions as an alternative to compulsory redundancies, the report says. Further talks are planned for Thursday this week (24th July). The package is going to a meeting of senior councillors on a key committee next week (29th July) for their approval. They’re being asked to agree that the new terms and conditions be put into effect for new staff as soon as practicable after 1st August, and for existing staff offered new contracts following internal changes from 1st September 2014. There was a bit of a public row in February this year when a proposal to slash mileage rates for council staff – and invest the savings into safer cycling routes across the city – was thrown out by the Labour majority. 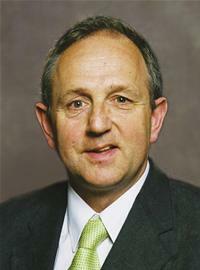 Speaking at the time, council leader Keith Wakefield said changes to the rates were already being discussed with staff and unions. “It is right that we allow those discussions to conclude before taking any decisions,” he said. Which is presumably where we are now. This entry was posted in Uncategorized and tagged car mileage allowances, cllr keith wakefield, leeds, leeds city council, terms and conditions, unions. Bookmark the permalink. 3 Responses to Leeds – council on collision course with unions over new terms and conditions? Just a question, do coucillors get free parking at Civic Hall. Can they use the car park at weekends? Coucnillors do not get free parking at the Civic Hall. They pay a monthly amount equivalent to about £150 per year to use the Civic Hall car park. They are allowed to use it on weekdays and at weekends subject to availability. For meetings of full council, there is an arrangement to allow them to use the Rosebowl car park once the Civic Hall car park is full.